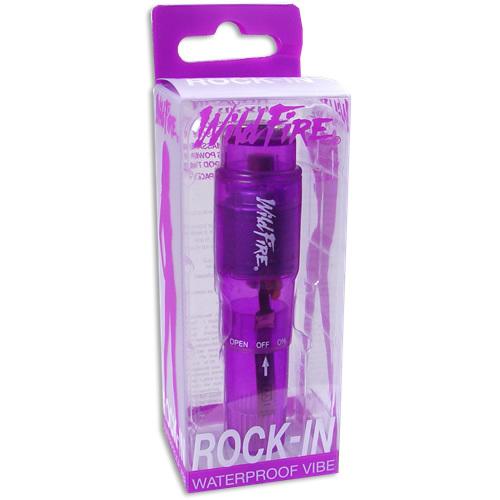 Powerful WildFire Rock-In Waterproof mini-massager boasts 3 pleasure nodules for direct stimulation. 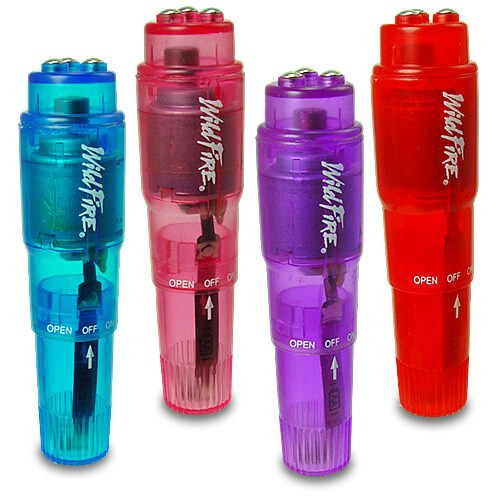 Lets you focus the vibes for orgasmic heat! 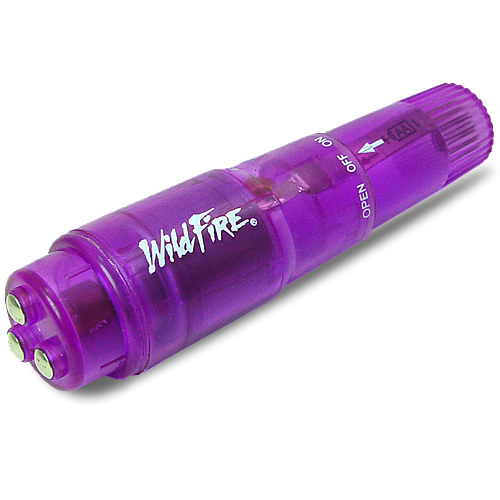 Waterproof and lights up in the dark. Small enough to slip discreetly into your bag or pocket. The possibilities are endless! I absolutely love this item! Have been looking for one a long time now & finally got one!